WELCOME TO THE CAREER COUNSELORS CONSORTIUM BLOG. CCC members are experts in helping clients with career assessment, effective job-search strategies, resumes and other marketing materials, salary negotiation, interview coaching, networking, self-marketing, and even entrepreneurial ventures. Some counselors offer telephone career coaching if you live outside the NY metro area. Using our search process, you will be able to easily match your needs to a counselor¹s expertise. Click here to discover the next phase of your career! Early bird special, only $100! In this 2-hour workshop, Judith shows you how to use CREATIVE and PRACTICAL techniques to reach actionable goals. Be sure to share with family, friends, and those in your network! "Don't ask yourself what the world needs. Ask yourself what makes you come alive and then go do that. Because what the world needs is people who have come alive." PUT COLOR INTO THE NEW YEAR! 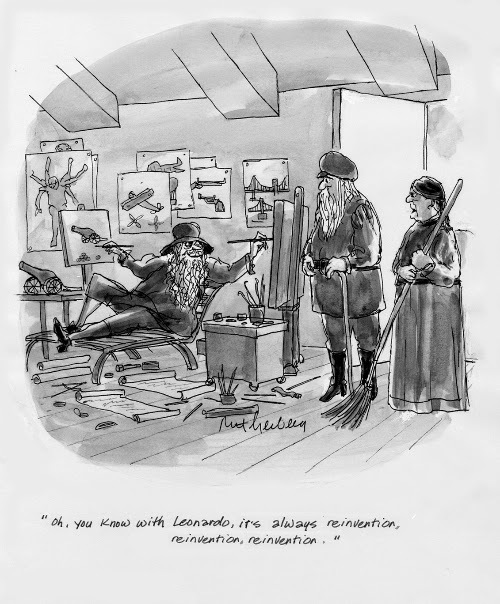 One thing you know about Leonardo da Vinci: he always looked for a new orientation for his current career. 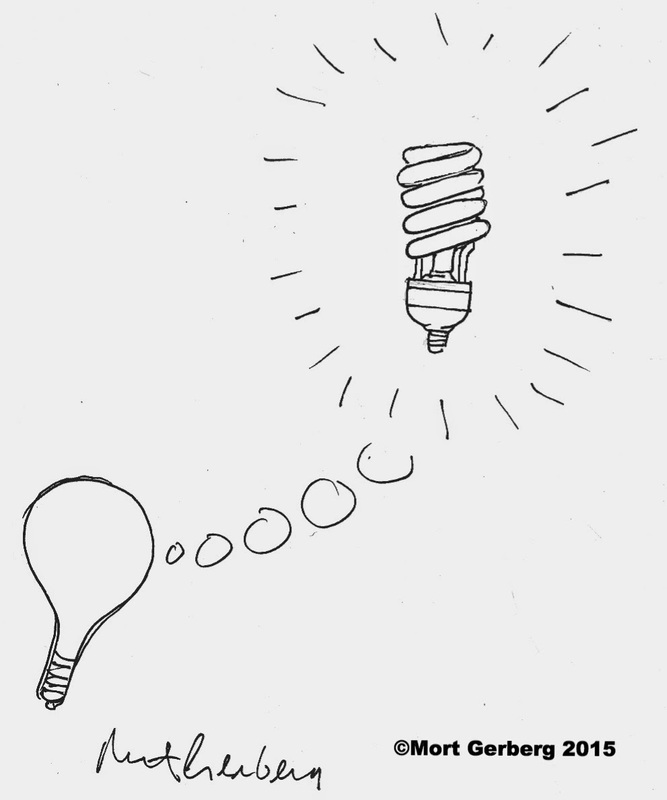 Whichever current career he worked on, he tweaked his direction with a fresh, adjusted vision. That's why he was successful for so long, and in so many ways. You don't have to be a Leonardo to act like one! With guidance and inspiration from Judith Gerberg, the internationally-known career counselor who has assisted thousands of people find new passion and purpose in their life's work. Find new motivation to keep your New Year’s resolution by articulating your mission in life. Utilizing creative techniques and new research you will deeply understand how YOUR UNIQUE BRAIN works. Move forward to 2015 with enthusiasm and confidence. Writing down goals and translating then into action steps really works! In this 2-hour goal-setting workshop we will recreate your resolutions into an EXCITING ACTION PLAN. Stop wishing for a good year, START CREATING IT! Judith Gerberg, MA, assisted thousands of people in finding passion and purpose in their life's work. She is available for private consultation. Are You Ready for Networking This Holiday Season? Sometimes a simple résumé adjustment can make a difference. Updating your LinkedIn profile will get attention. 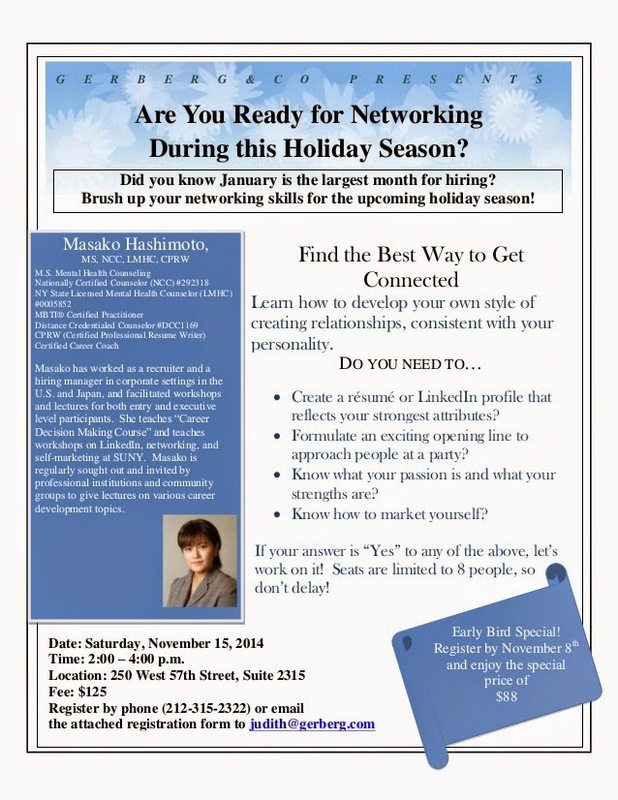 I asked Masako Hashimoto, LMHC, a resume expert and LinkedIn wiz, to create this special session for you. Early in her career I supervised Masako as an intern and I am delighted with her continued professional expertise. This event will prepare you to make the best use of this upcoming holiday season, and create a résumé or LinkedIn profile that reflects your strongest attributes, and formulate an exciting opening line to approach people at a party. Register by phone (212-315-2322) or email us at judith@gerberg.com. September is the busiest recruitment month of the year. Are you ready? September historically marks the highest hiring season of the year. Make sure you are positioned to get hired! You will have to be prepared to answer the dreaded, ‘tell me about yourself?’ question. Over the years, many of the people I work with deliver their ‘elevator pitch’ in a flat, unmemorable way. Here are three quick tips to help you punch up your approach and make sure you stand out to anyone you meet in upcoming interviews or networking events. 1. Read the mission statement! ‘Tell me about yourself’ does not mean someone wants to hear your life story. They are looking for any potential connections or parallels between you and what they need. Before meeting with someone or going to an event, be sure to visit their website and read the mission statement of that organization. Make sure you use their language, so that “I have worked on user experience product development” becomes “I’m really passionate about UX, and how it influences software development and web design”. 2. Don’t summarize your resume! Don’t just rattle off all of your past positions; focus on where you are heading or what you would like to do next. Make sure your response is interesting and conveys a passion that is relevant to the job or company. 3. Address the curiosity upfront! If there is a characteristic about your background that often comes up when you meet people, quickly address it so that it does not distract from the objective at hand. My current assistant is a recent graduate looking for full-time work. She has a unique name and distinctive look and it often elicits inquiries from my clients about her background, and she finds it to be a distraction from her pitch. My advice to her has been to address the curiosity head on, so that she can move the conversation along to her skills and qualifications. Plus it does not hurt to have a unique feature about you that people will remember, so use it to your advantage! Rather than dreading the question, see it as an opportunity to make a memorable impression on someone. You won’t get that first 10 seconds back, so use it wisely! gerberg & co. is offering a second workshop this month to help you get ready. Learn how to answer the dreaded "Tell me about yourself" question in a concise, interesting, and compelling manner. Questions or Concerns? Email: information@careercc.org | T: (212) 859-3515. Simple theme. Powered by Blogger.